Love these glasses! 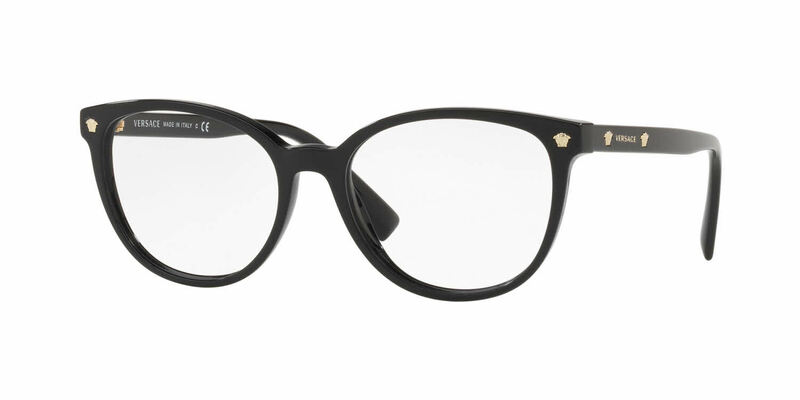 I recently ordered from framesdirect and I was a little hesitant because I have never bought eyeglasses online. They are perfect! I had to have the lenses replaced because of a measuring error and customer service was great about it. They sent me a shipping label within minutes and I was able to send my glasses back for correction free of charge. The price was also less than 1/3 of what I normally pay for glasses because the frame was so reasonably priced. I recently purchased these eyeglasses because I misplaced my old ones. I was a little scared because I usually try on the pair before I buy them. These glasses did not disappoint. They are sturdy, trendy, and they fit perfectly, no more continuous adjustment. Thank you Versace!